We are never 100% perfect in grammar, but we should never say no to learning and improving our skill and knowledge. 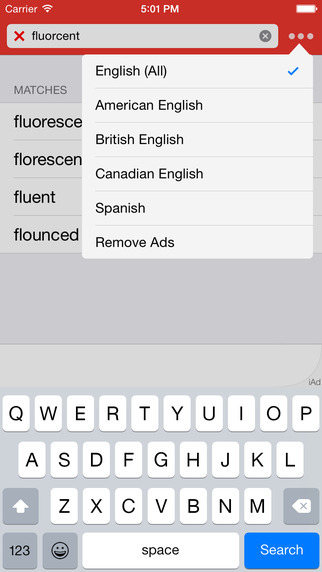 For those who come from non-English speaking countries and have setup iPhone in English, here is Spell Checker for iPhone, iPad to ensure you are using correct spellings for English and Spanish. Designed by TranCreative Software, Speller is one of the highly efficient, free applications. 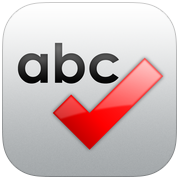 Spell Checker, proves to be the most classical app for both iPhone as well as iPad. Speller is among the splendid tools for checking and correcting spellings of various English and Spanish words. It dominates the dictionaries of Spanish along with American, Canadian and British English. This user friendly app with Version 2.1 is based on Aspell, an open source and a cross platform checker with which it comes up with various suggestions of misspelled words. 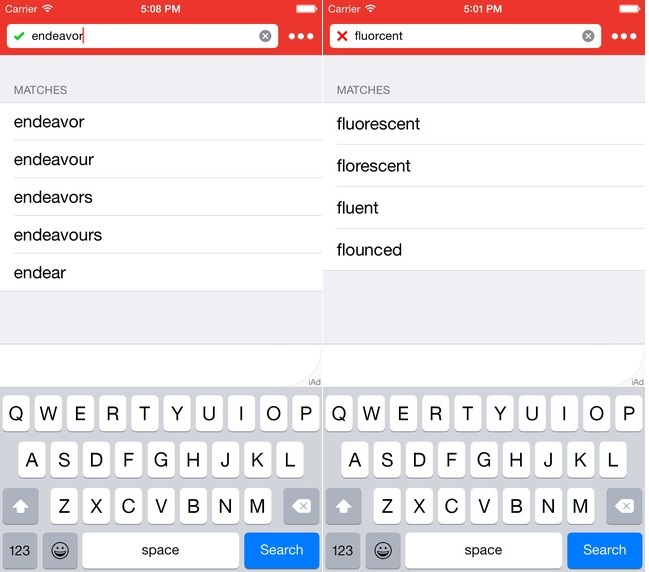 Further, it provides suggestions for correctly spelled words too. Speciality of quick feedback in a period of text field makes it far easier to know the status of the word written. Further it supports definition lookup particularly through Google. This newer version 2.1 includes fixture of bugs present in the older version. In addition a new menu known as text copy menu is introduced making the app more flexible as well as user friendly. 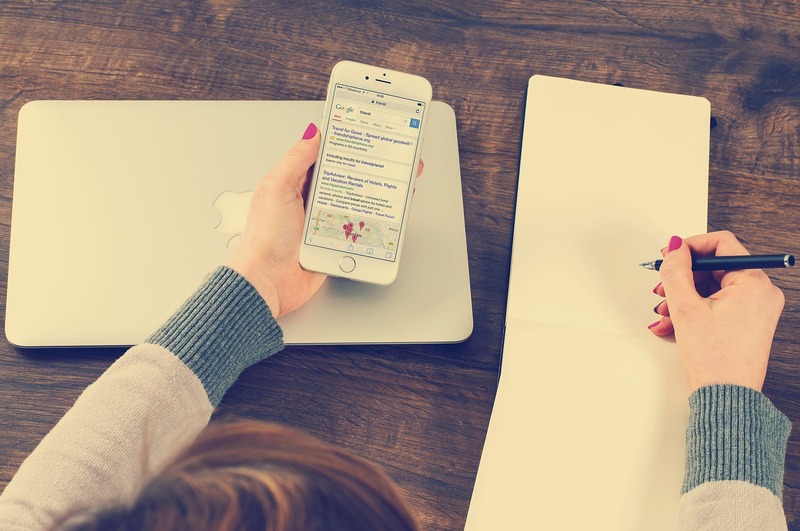 The most versatile feature of this tool is that, it actively searches the online meaning of the written text in all the possible dictionaries so as to present the exact and appropriate meaning of the word. In extension, this app is available to serve you at no cost i.e. 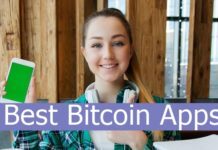 this tool is free of cost compared to any other present in the market. The size of this extraordinary application is 7.4 MB, so small that it can be downloaded in no time. Easily available, this is one of the faster, simpler and also smaller sized apps, to avoid any mistake during writing a text. So avoid any further embarrassment in a wrong written text from your side.